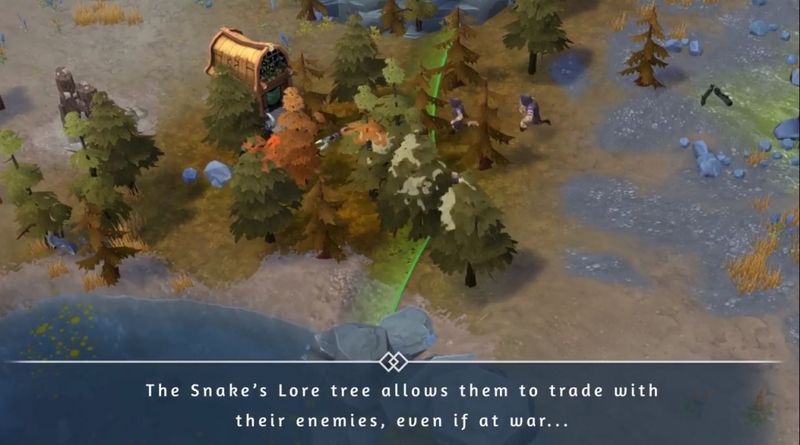 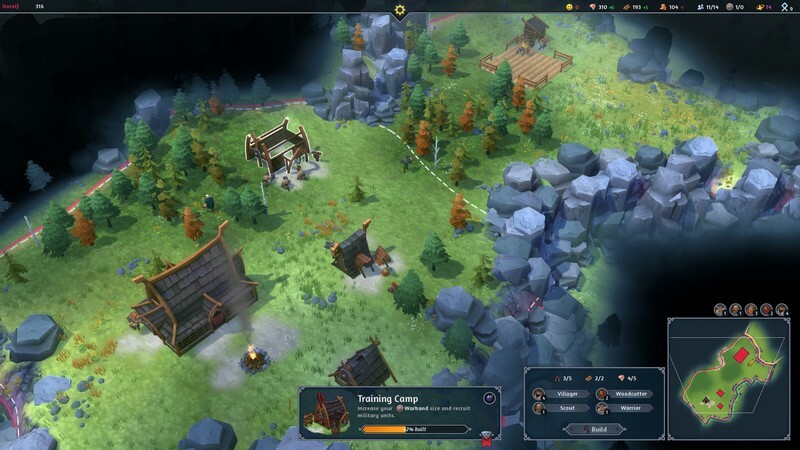 Northgard is a 3D 4X real-time strategy game developed by Shiro Games for PC with a release date expected sometime in 2016. 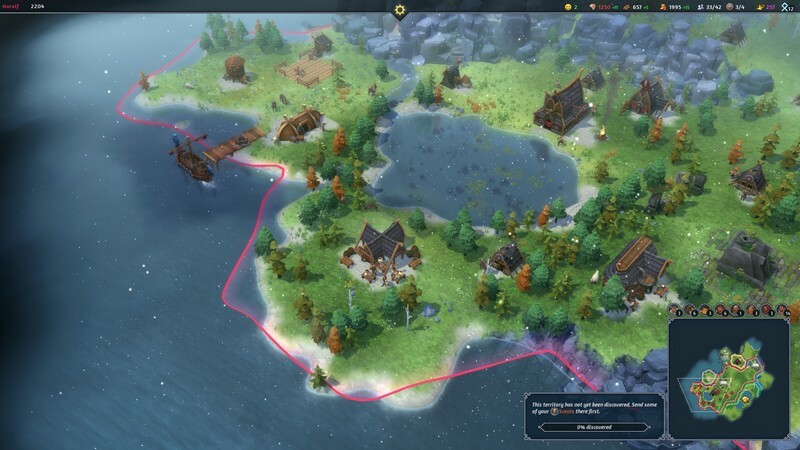 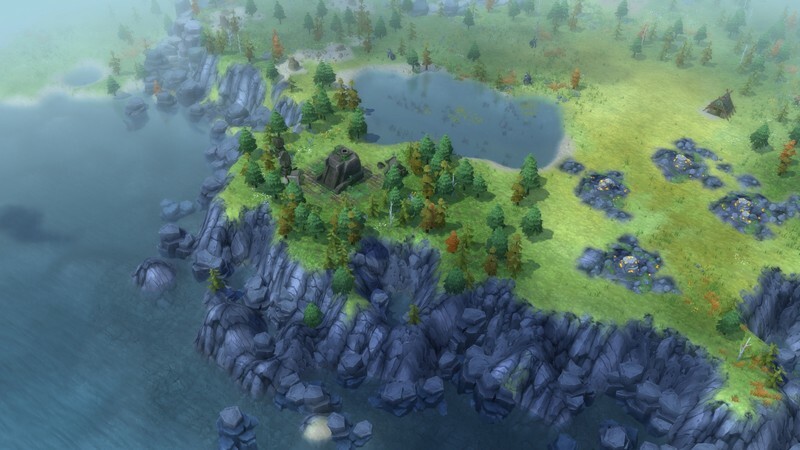 Here you will get the chance to explore an exciting new land called Northgard with your Viking people. 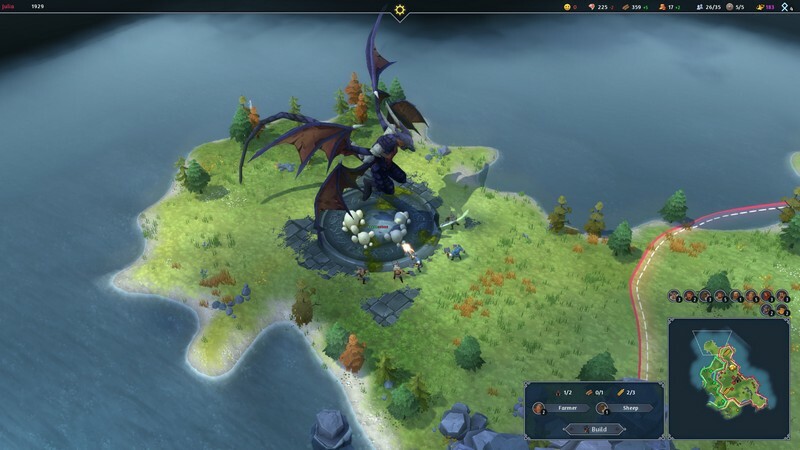 Vikings have been tirelessly exploring the world for a new land to settle, and Northgard is just that. However, with all of the mystery, danger, and riches that a Viking could ask for it will be no easy feat conquering this foreign land. 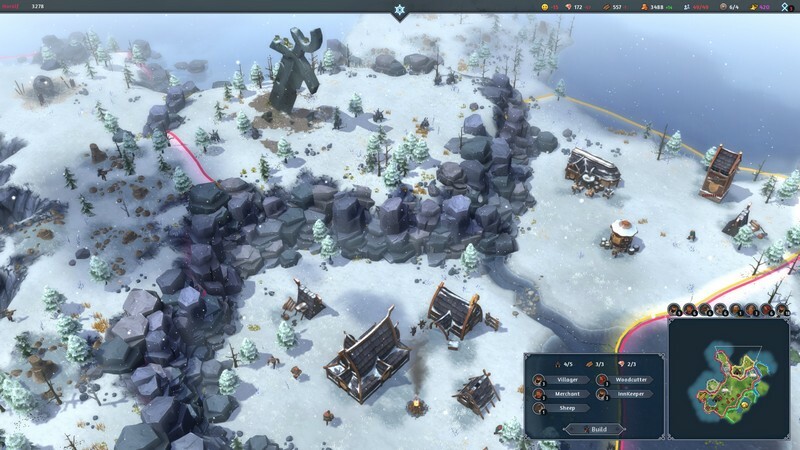 Only the bravest and most daring Northmen have traveled to Northgard's shores to bring fame to their Clan and write their own history, but they will only be able to do so by surviving harsh winters, slaying undead warriors, and encountering fierce giants! 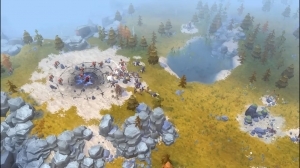 Viking Roles: Assign jobs to your Vikings like becoming a Sailor, Warrior, Farmer, Loremaster and more to provide your people with everything they need. 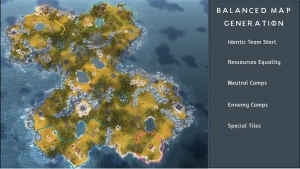 Land Strategy: Don't just use the land to transport you from one point to another, but use it strategically so you can put yourself in the best position possible. 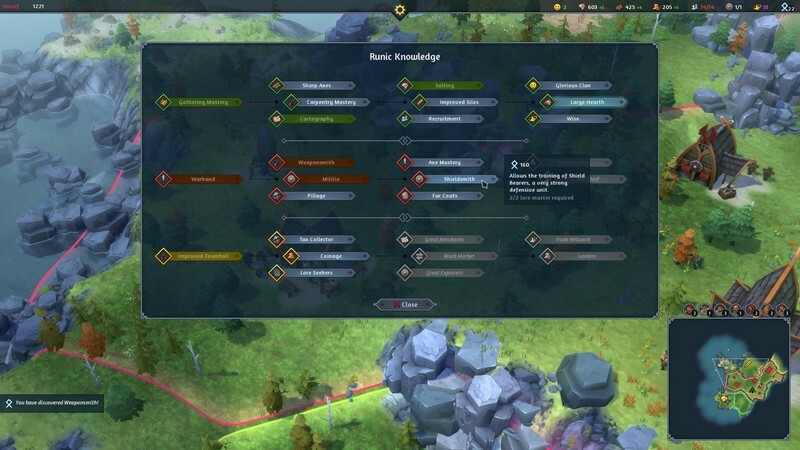 Victory Conditions: Different types of victory conditions can be met like: Conquest, Fame, Lore, Trading and more.